Discover the world's only color changing mat that really turns red when wet. The Book of Meme is a beautiful, hardcover novelty gag gift for meme lovers. Packed cover to cover with popular memes in an attractive faux leather cover with gold foil stamping. Designed to make a hilarious gift idea for that internet addict in your life. Under the Desk Hammock is a gag gift for that traveler in your family. A portable, highly versatile hammock that attaches under your desk or between chairs (e.g. at the airport) so you can nap just about anywhere. Magic notecards with 3D classes. Our magic 3d notecards have to be one of our greatest inventions yet for that studious person in your life. Who needs a computer when you can have magical, multi-dimentional notes with 3d glasses! Nothing but pink! 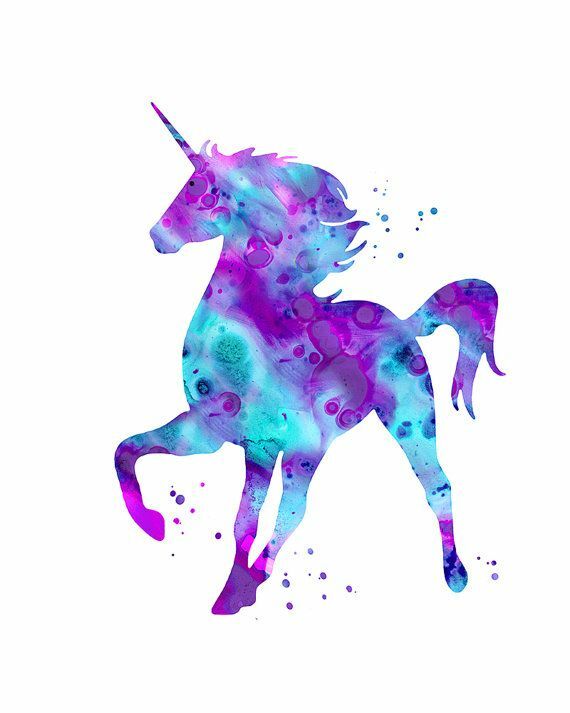 Beautiful novelty gifts for Unicorn lovers of all ages. Retailers looking to sell IntroWizard® products can view our wholesale catalog. For details, please get in touch below. Have a question? Ask us today.